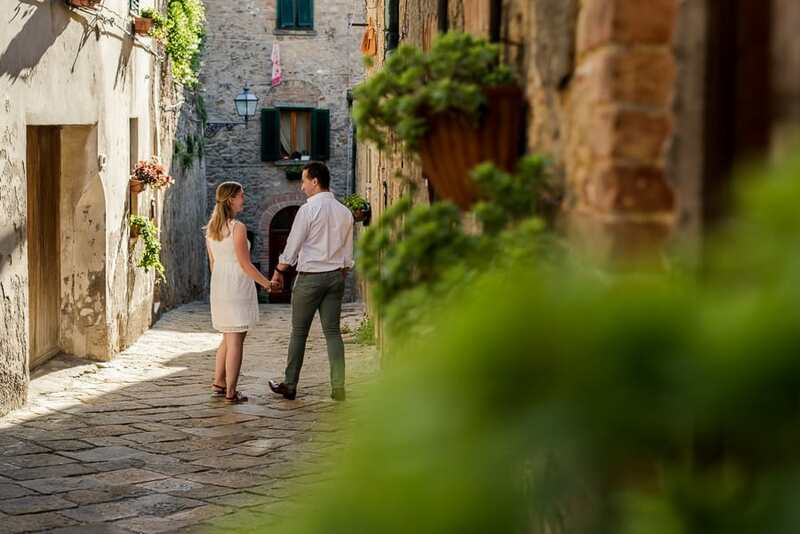 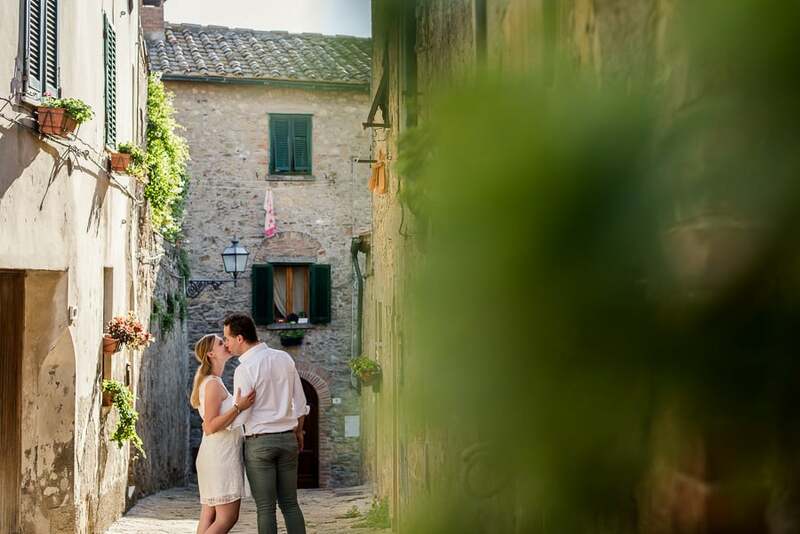 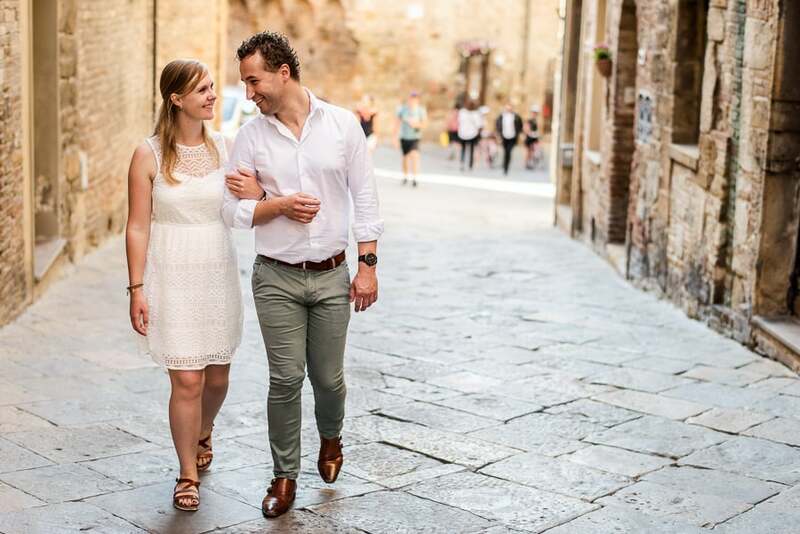 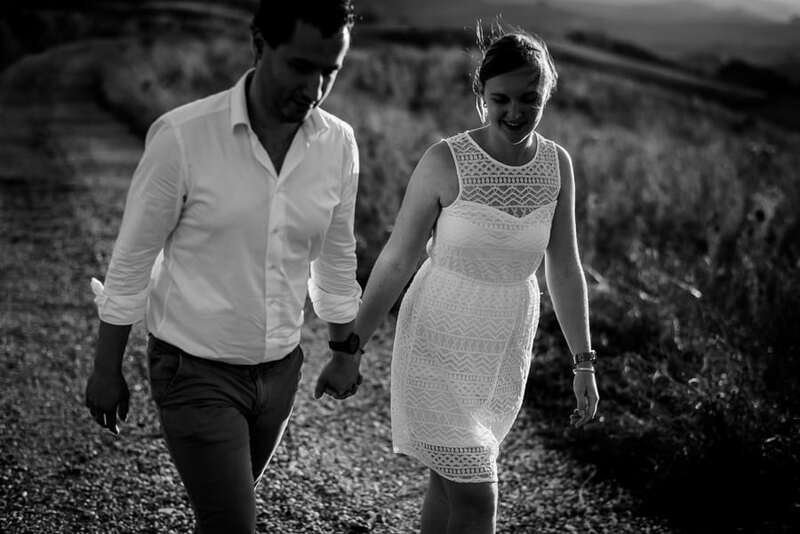 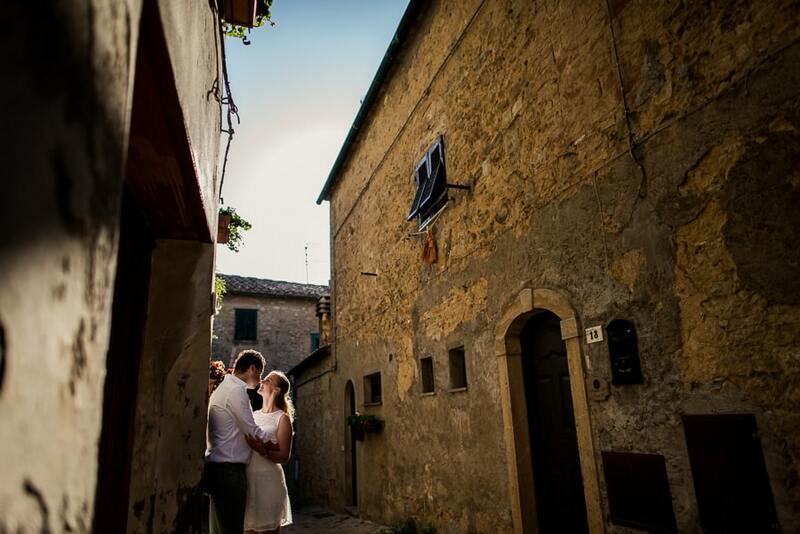 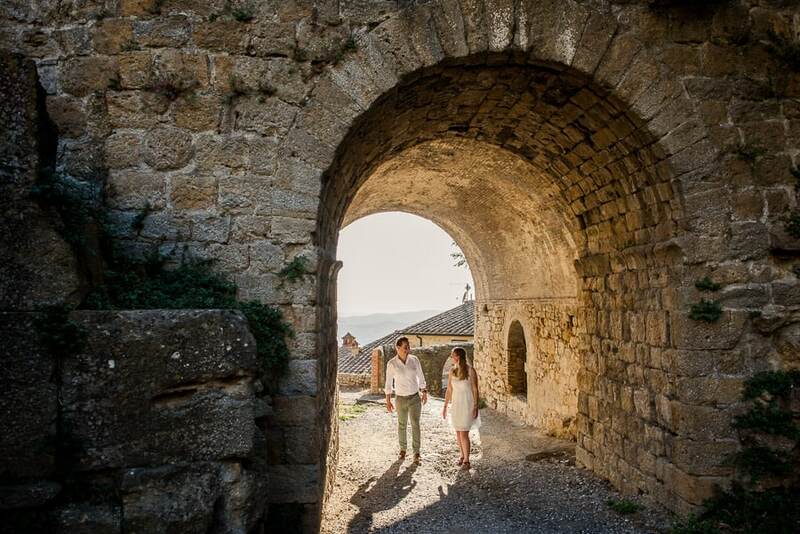 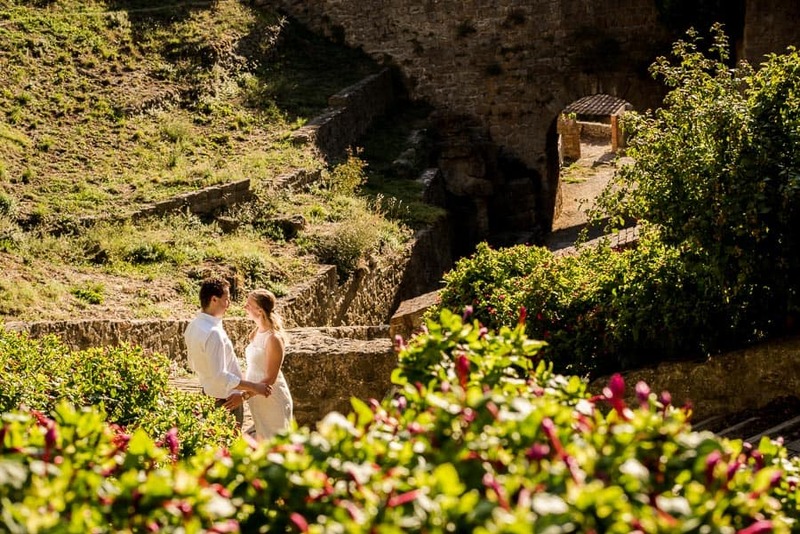 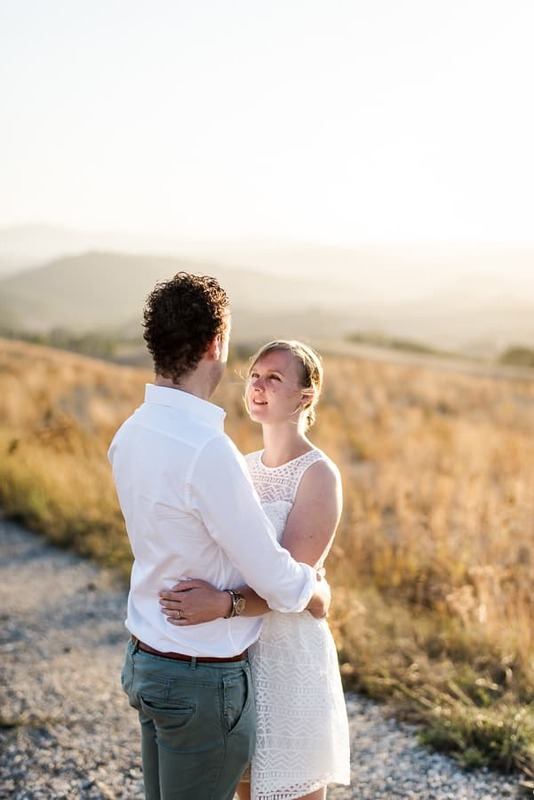 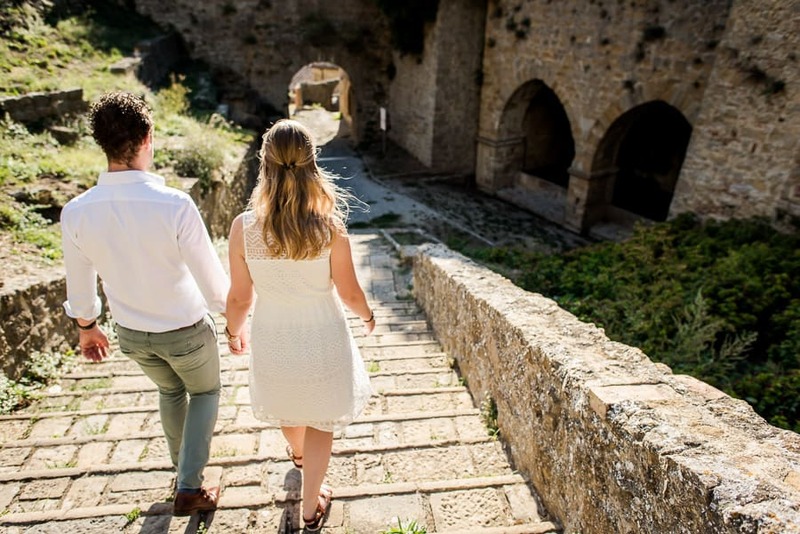 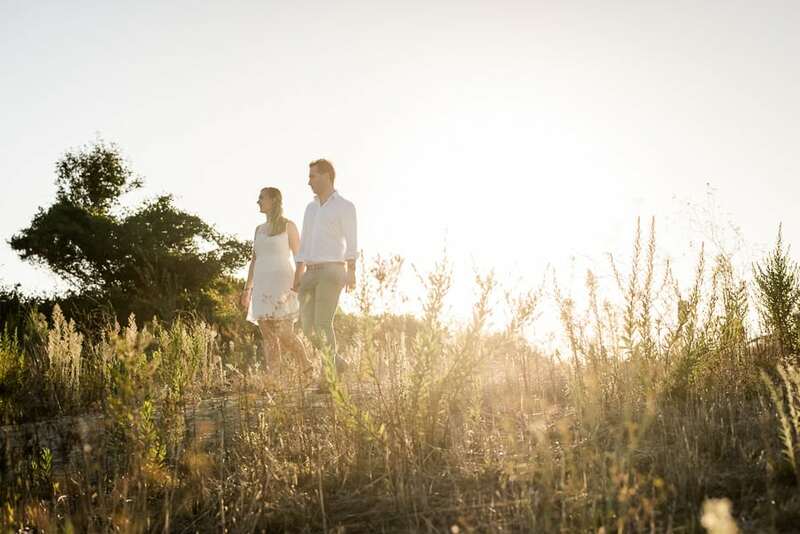 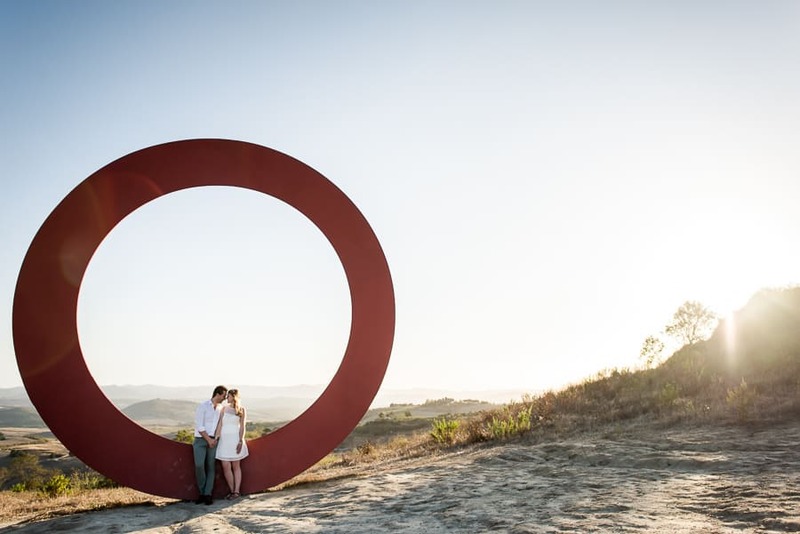 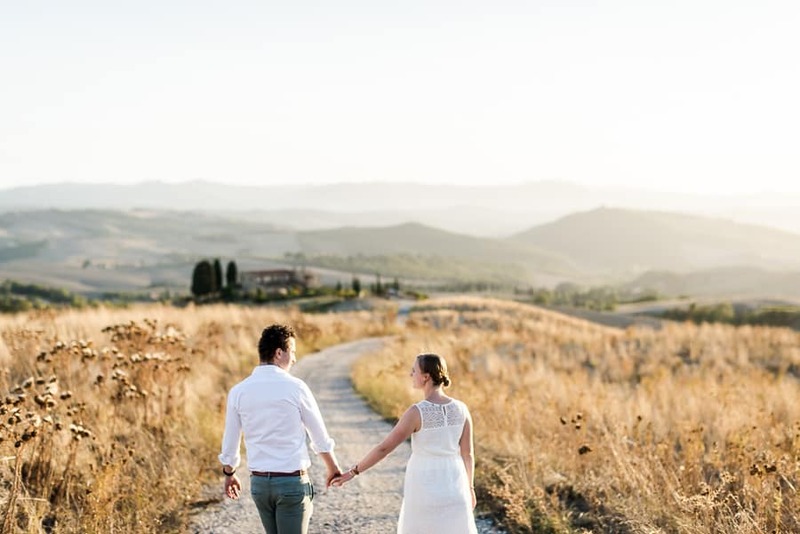 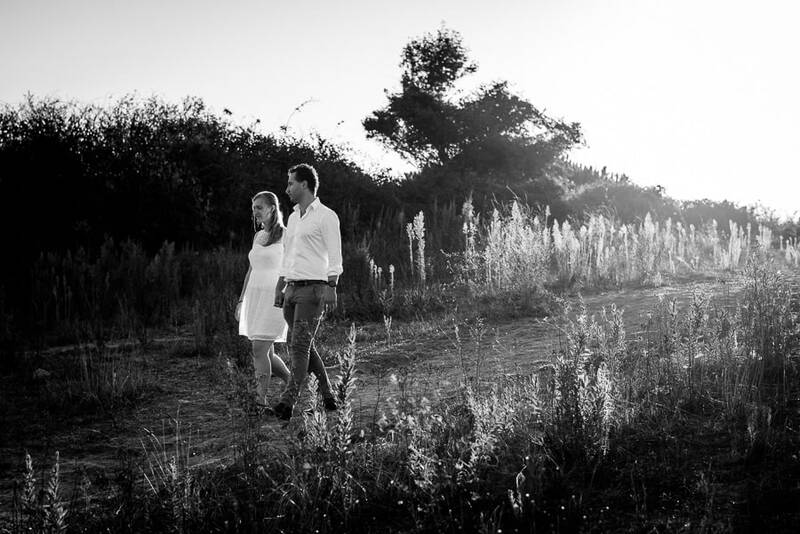 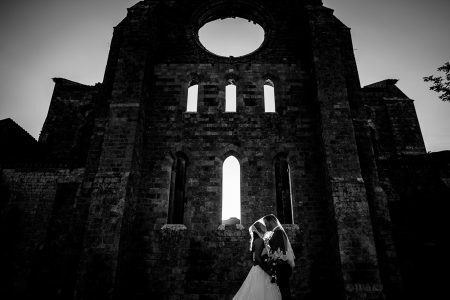 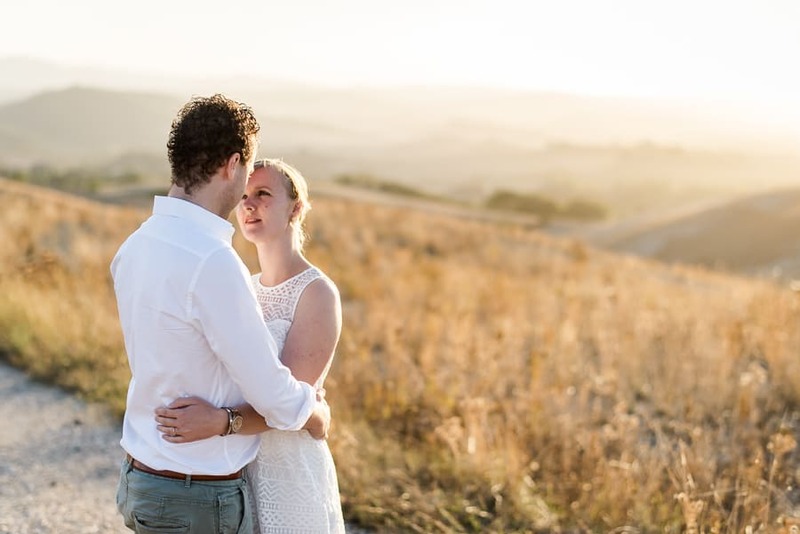 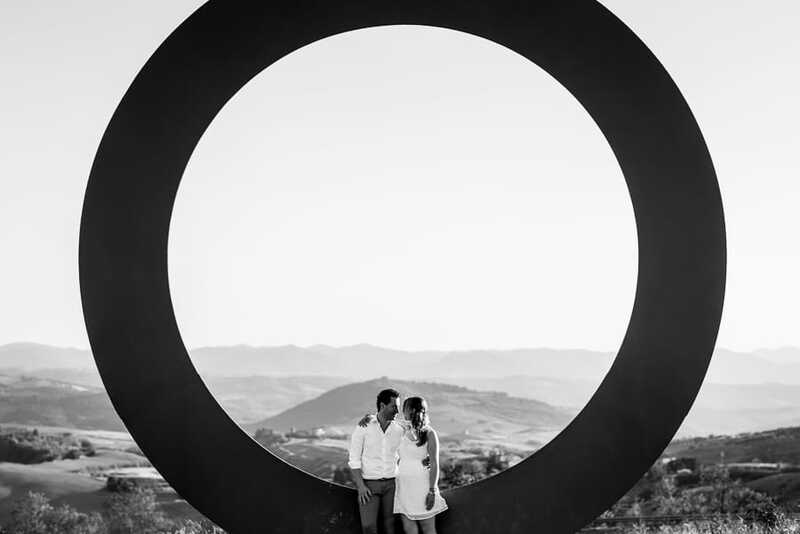 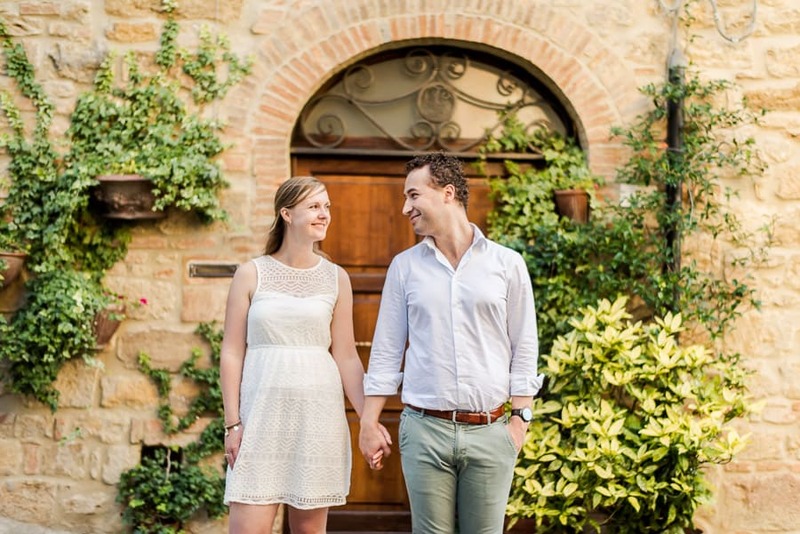 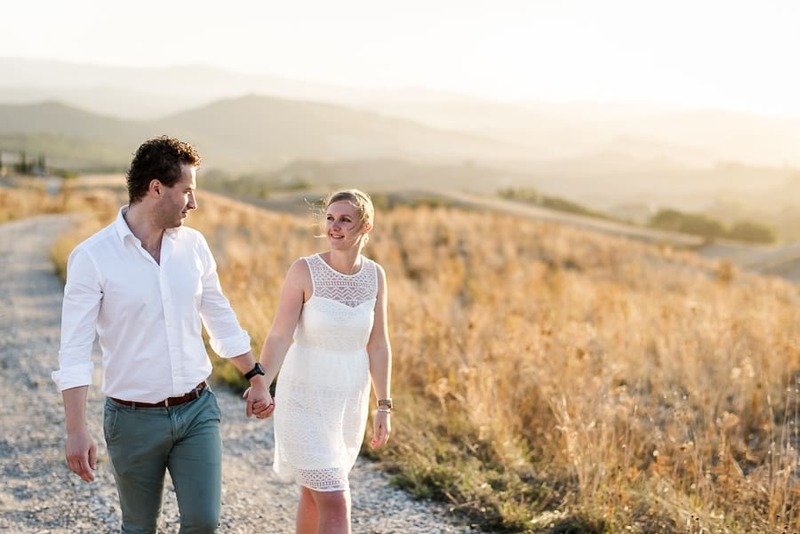 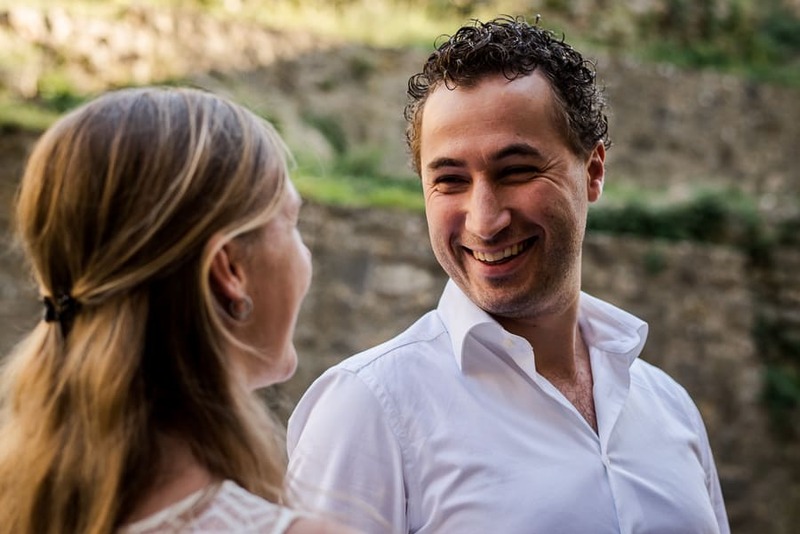 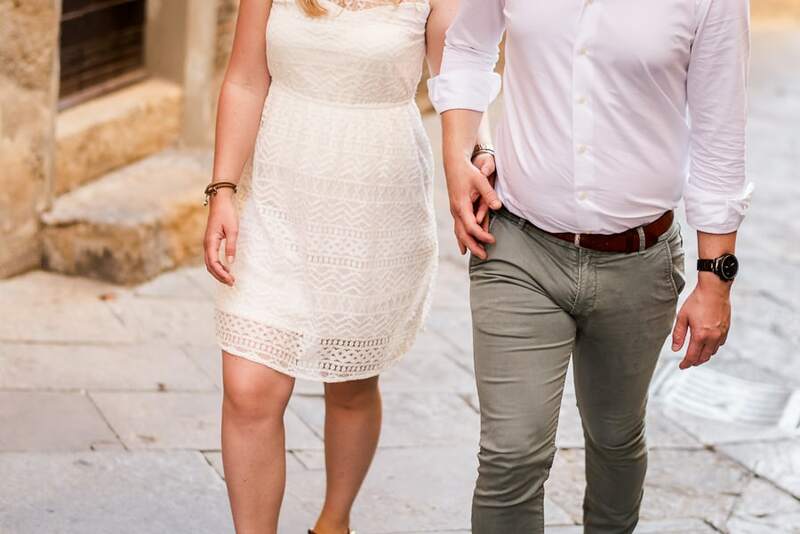 Tuscany is one of the best location for engagements and weddings, this is the true and one of the perfect location for a couple chooting is absolutely Volterra and its sourrounding. 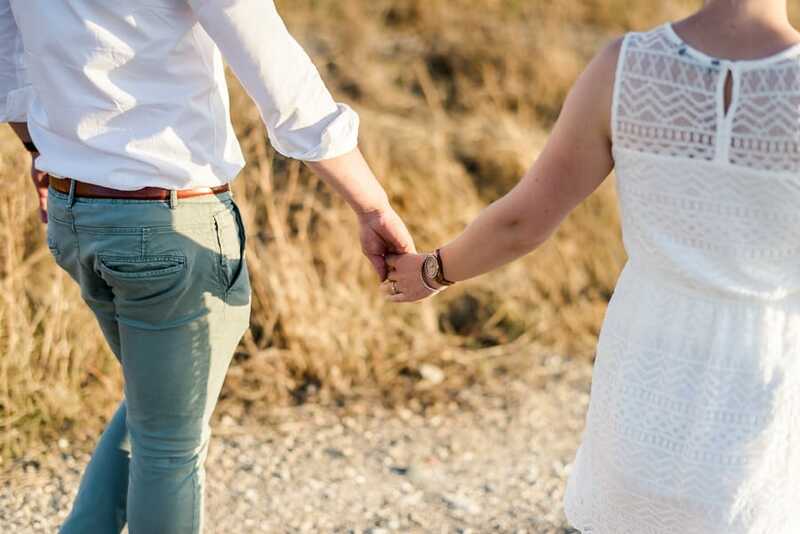 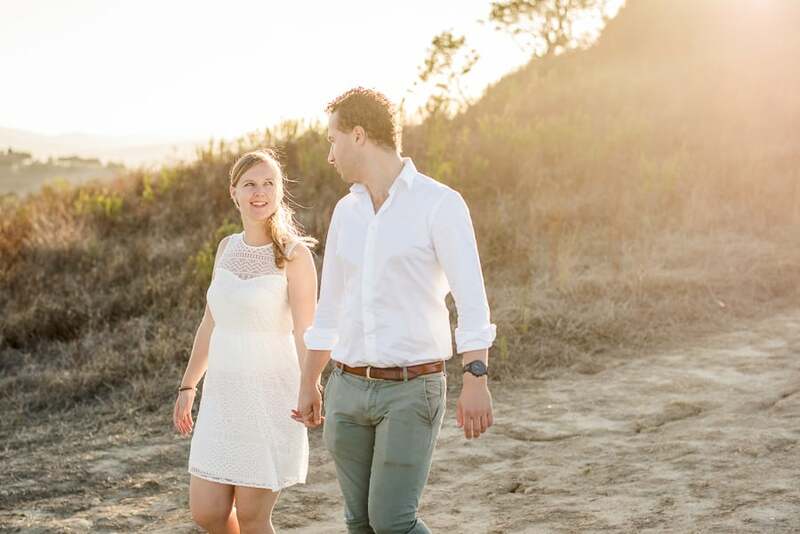 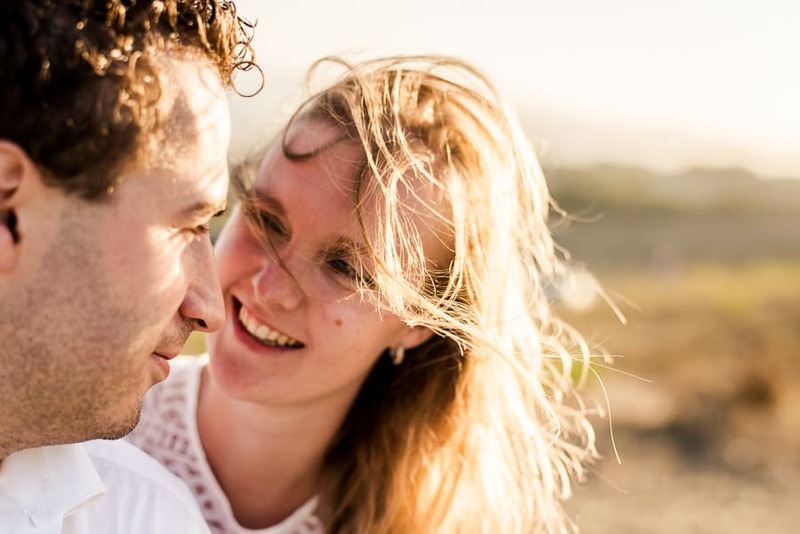 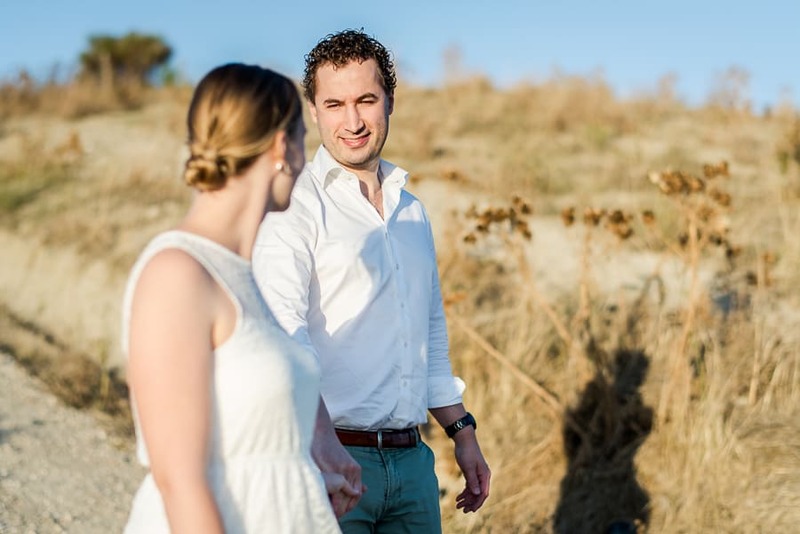 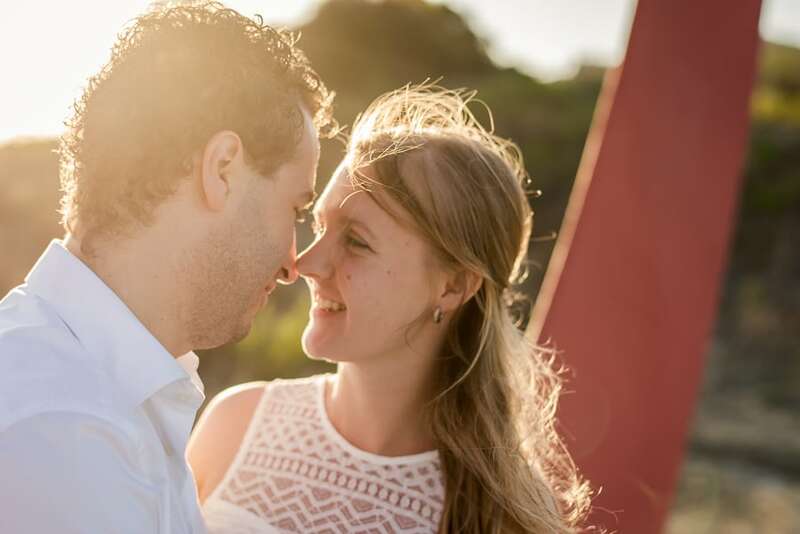 I met Marco and Rosalinde and I found these guys really nice since the beginning and with friendly approach which it allowed me to work easily. 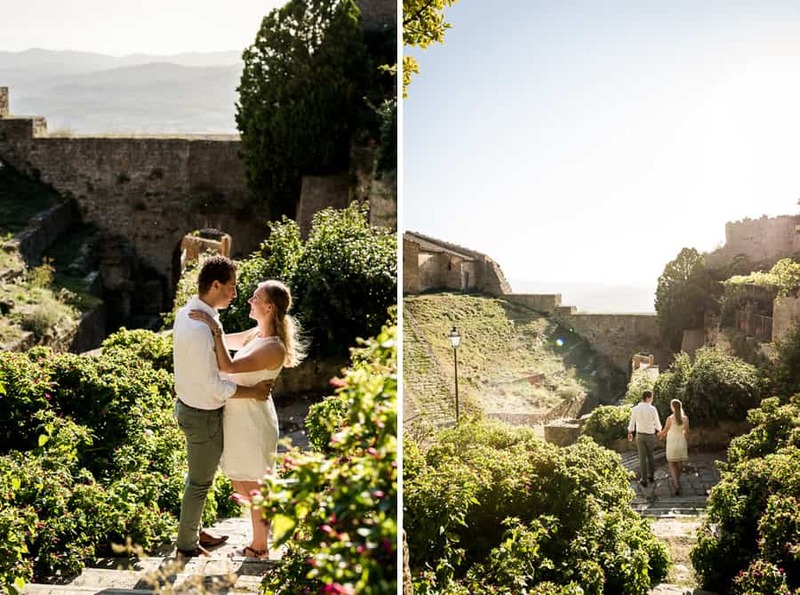 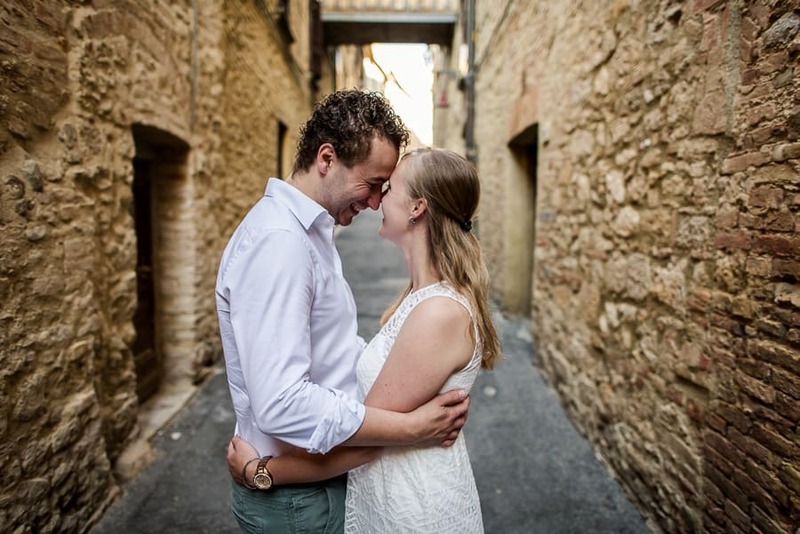 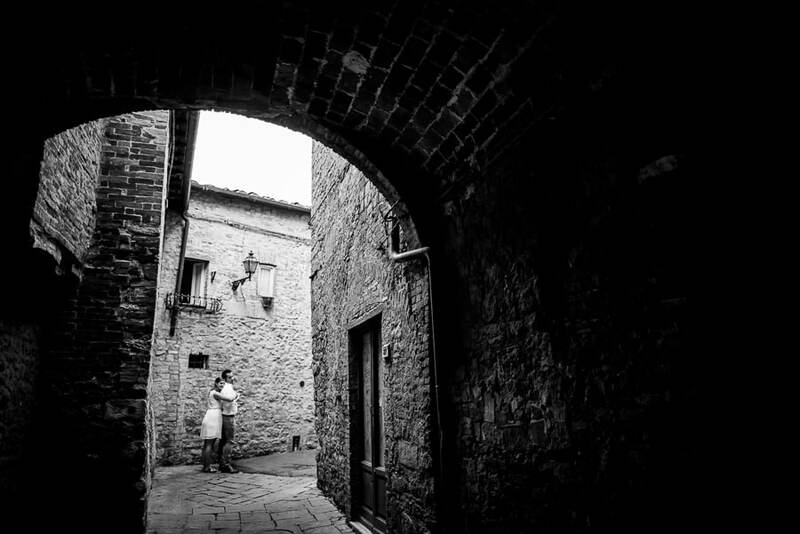 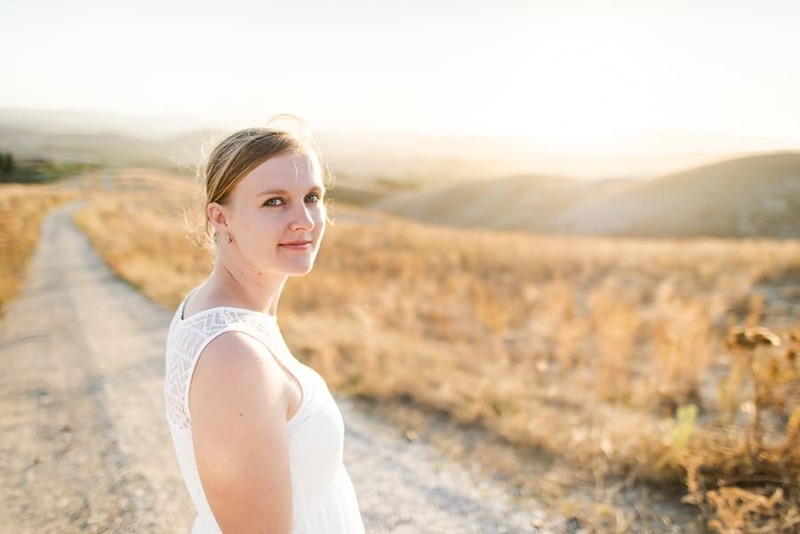 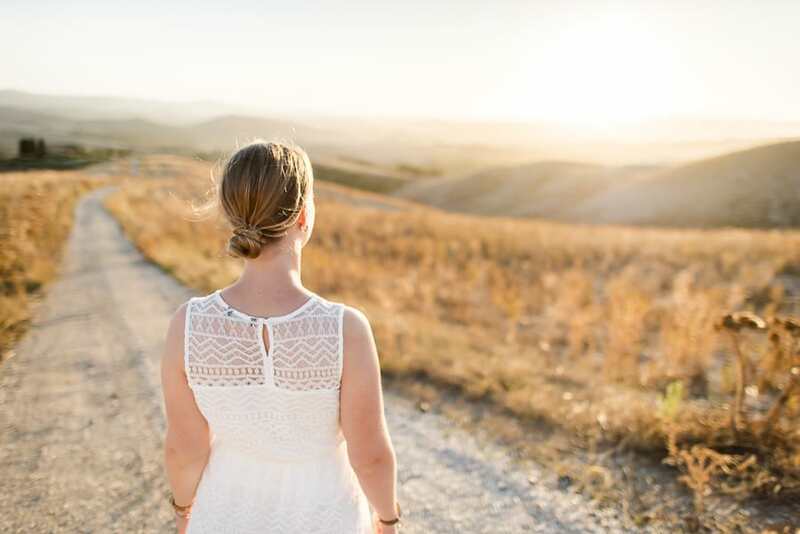 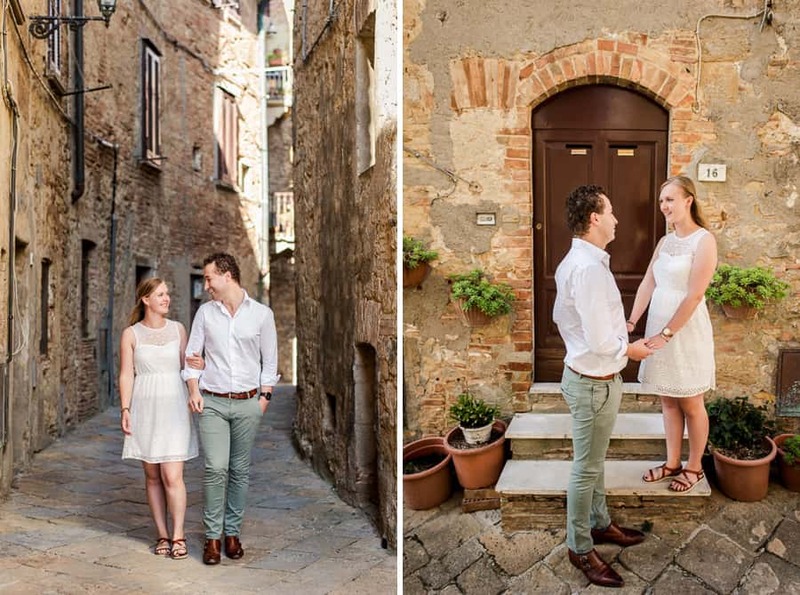 We started with a walk in the little streets of Volterra I found there some very beautiful spots where to take some shoots, then we moved in some hills in the nearby and there we countined our shooting. 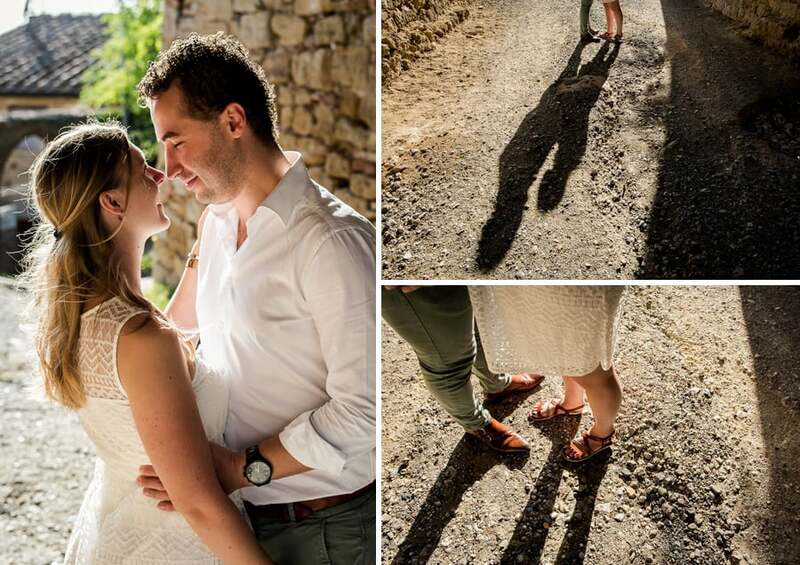 The very best thing of this shooting was the light! 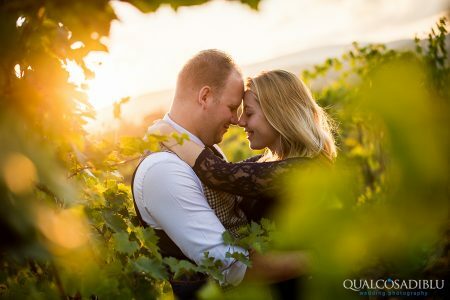 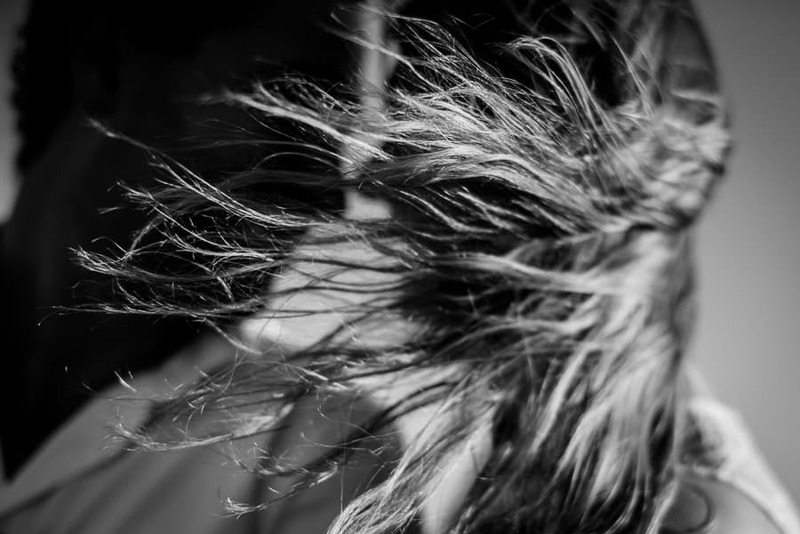 It was absolutely amazing and I spent lot of time to play with them and to shoot them in intimacy in this atmosphere!